IELTS produces the Candidates’ Information PDF. It is a document for candidates to get a better understanding of IELTS and the examination procedures. 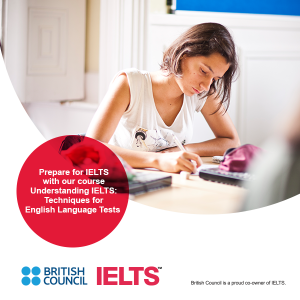 The British Council has a free-to-access website – Take IELTS . 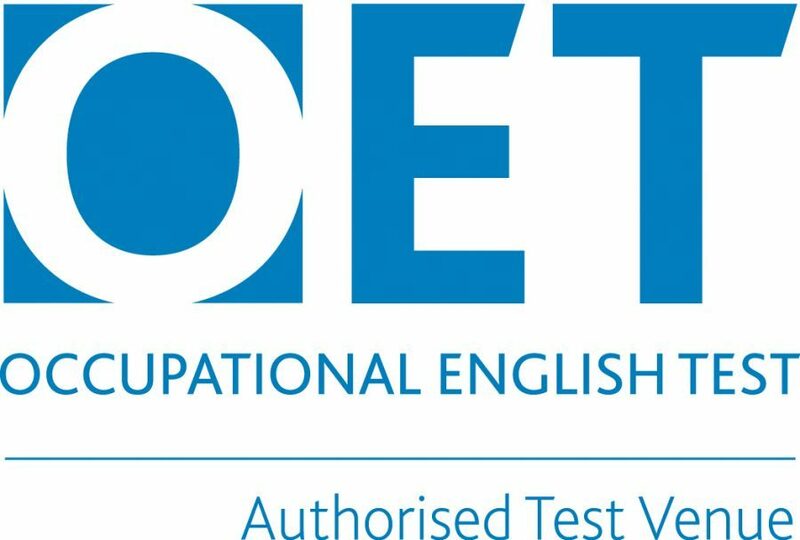 It offers a wide range of IELTS preparation and study resources to help you prepare for your IELTS exam. It helps candidates understand the format of the IELTS exam and offers extensive preparation materials. The website includes a page for native speakers to adjust to the specific demands of the exam. 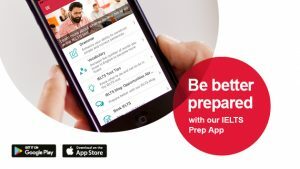 The British Council highly recomends the Road to IELTS (R2I) as your best possible online preparation for the IELTS test. IELTS MOOC is another useful tool which will help IELTS learners with the exam preparation.